Regardless of which holiday food is big this year, chocolate is an eternal classic. We prefer our holiday chocolate in two forms: breakable, spreadable, and always distinctly Tuscan. 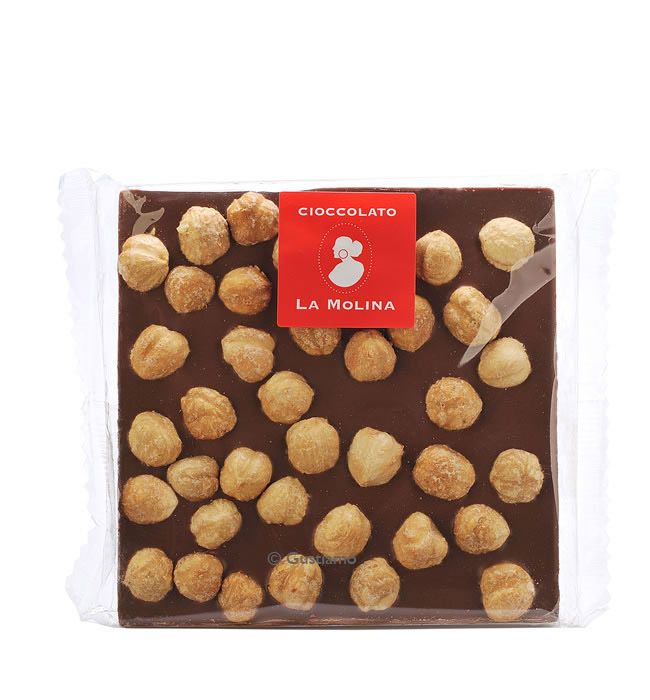 As you may know, Massimiliano Lunardi is our go to chocolate man. 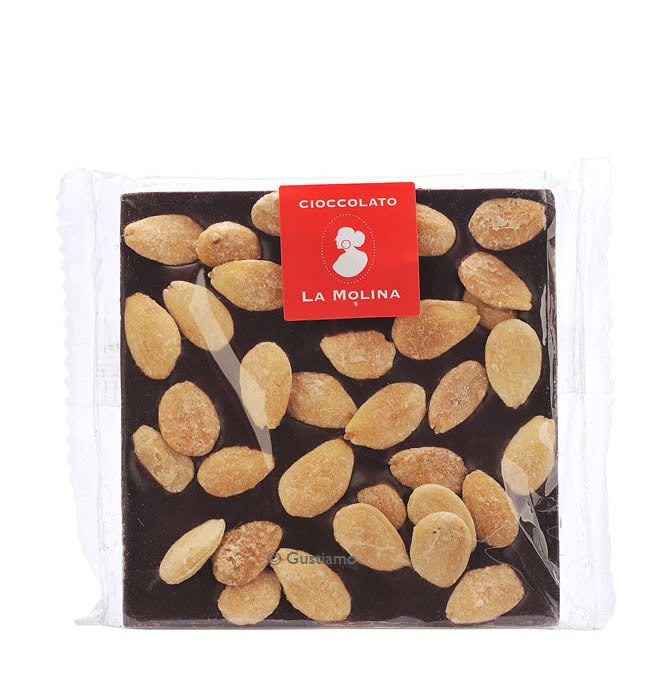 He makes our prized Milk Chocolate Squares with Hazelnuts, Dark Chocolate Squares with Almonds as well as our Gianduja (Chocolate and Hazelnut) Spread . But as it turns out he is not only our chocolate man. 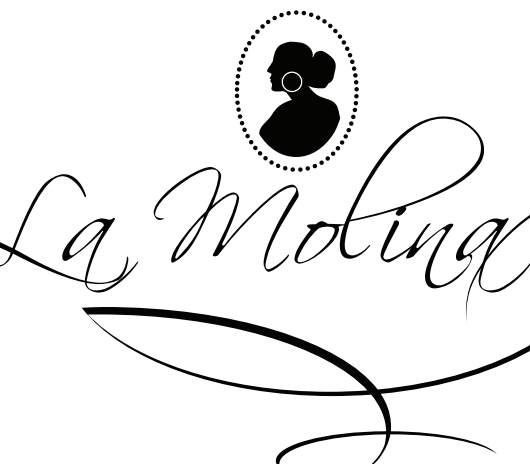 La Molina has been developing a small but dedicated following in the USA throughout the past few years. 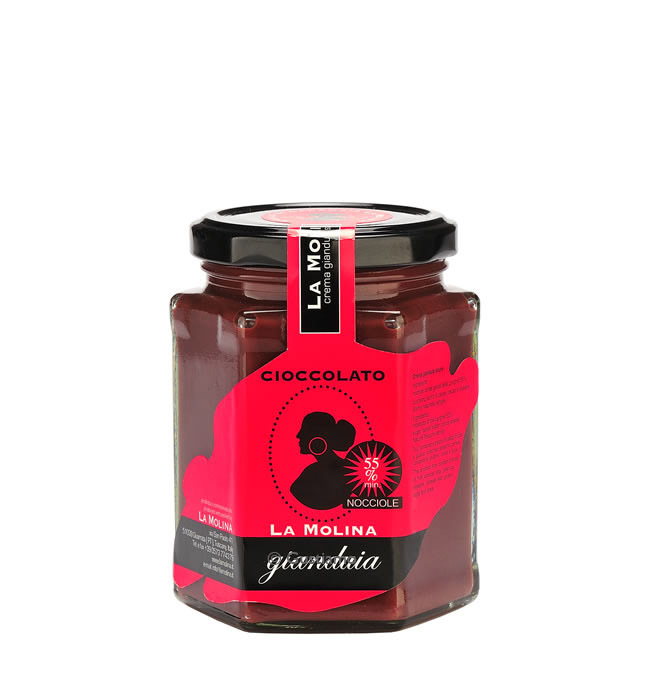 We are happy to see that American foodies are embracing La Molina! How do we use this chocolate during the holidays? Well, for starters, every Gustiamo team member has a square in their desk draw to help relieve the stress of the holidays in the warehouse and on the weekend, we like to bake with it! brings out the kid in everyone and helps to bring out the adult palate in the kids we know who love it.